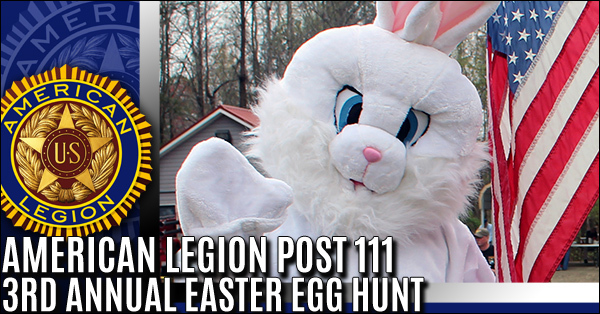 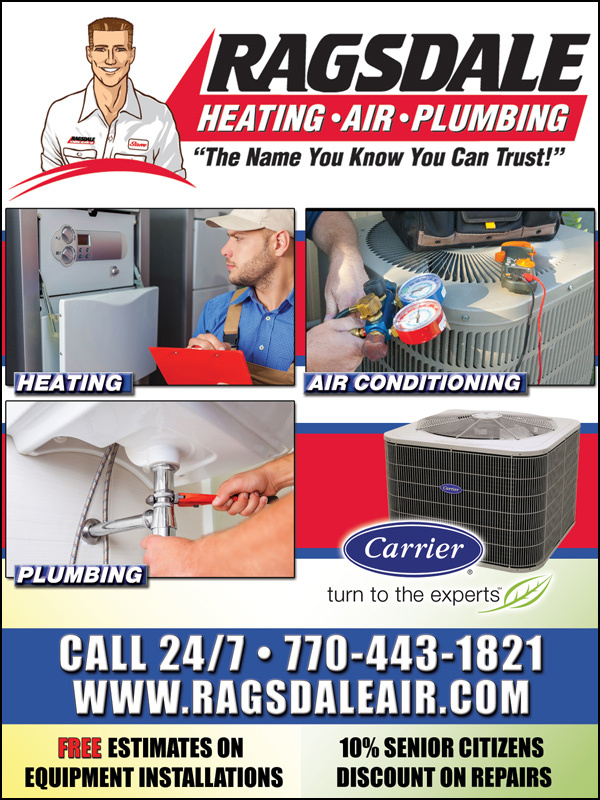 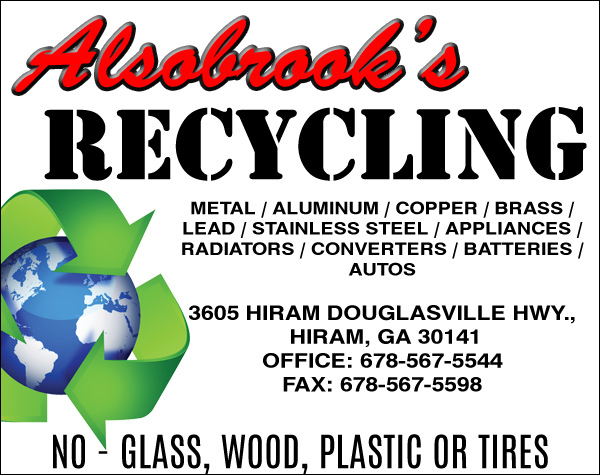 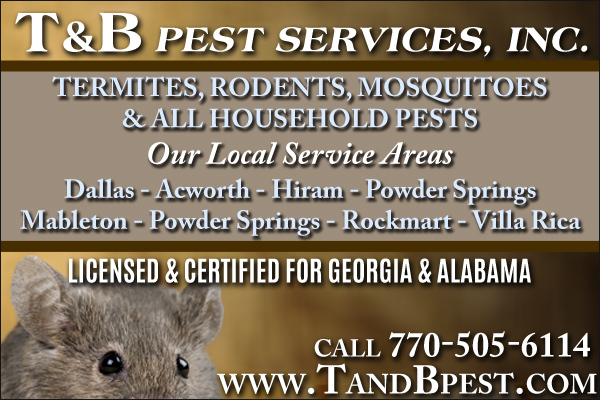 The children of Paulding County are cordially invited to visit with the Easter Bunny on Saturday, April 13th at the 4th Annual Easter Egg Hunt sponsored by American Legion Post 111 on 2587 Scoggins Road in Dallas. 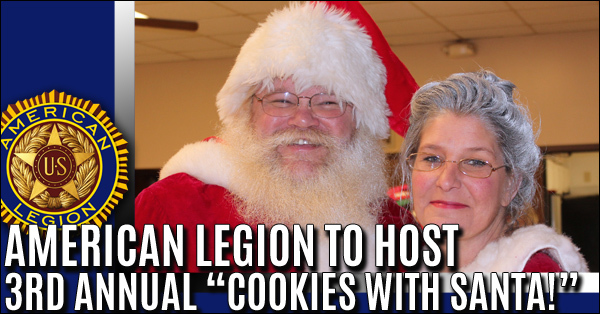 American Legion Post 111 had a busy holiday season conducting a toy drive and hosting Santa and Mrs. Claus. 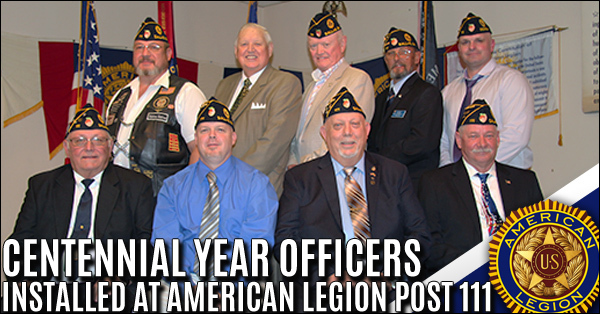 In November, the Post had their 2nd annual “Toys for Tots” campaign at the conclusion of their U.S. Marine Corps Birthday Celebration. 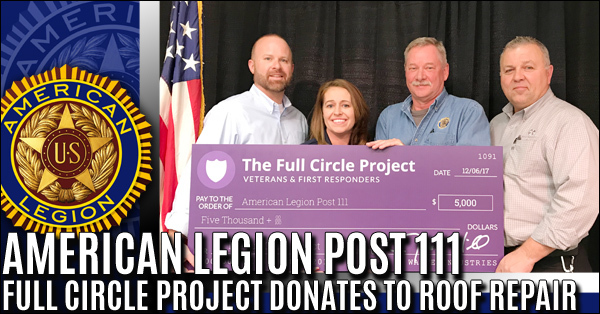 This year not only did Post 111 again receive tremendous support from their own groups at the Post but also, from the community as well. 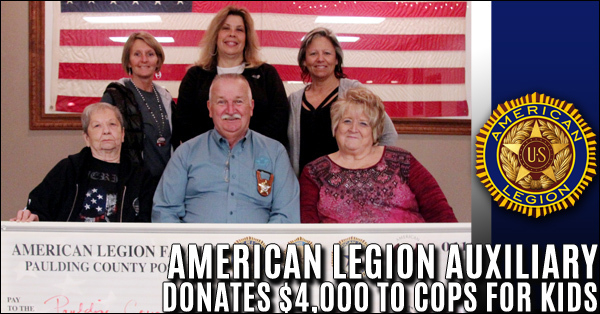 American Legion Auxiliary Donates $4,000 to Cops for Kids. 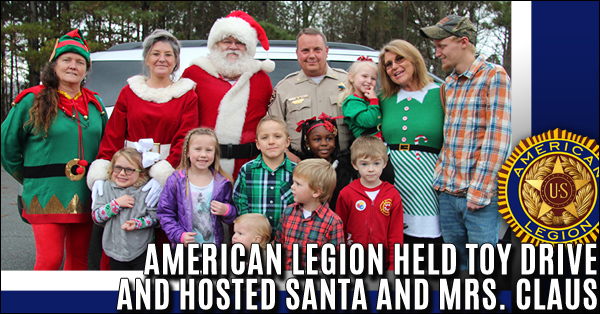 The American Legion Auxiliary, Unit 111 in Dallas, recently presented Paulding County Sheriff Gary Gulledge with a $4,000.00 check to support the 2018 Cops for Kids Shopping Event to be held this Saturday, December 15th. 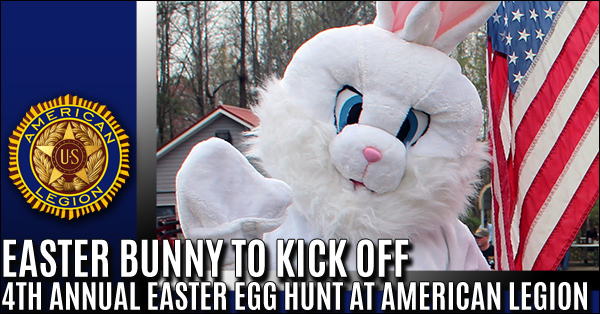 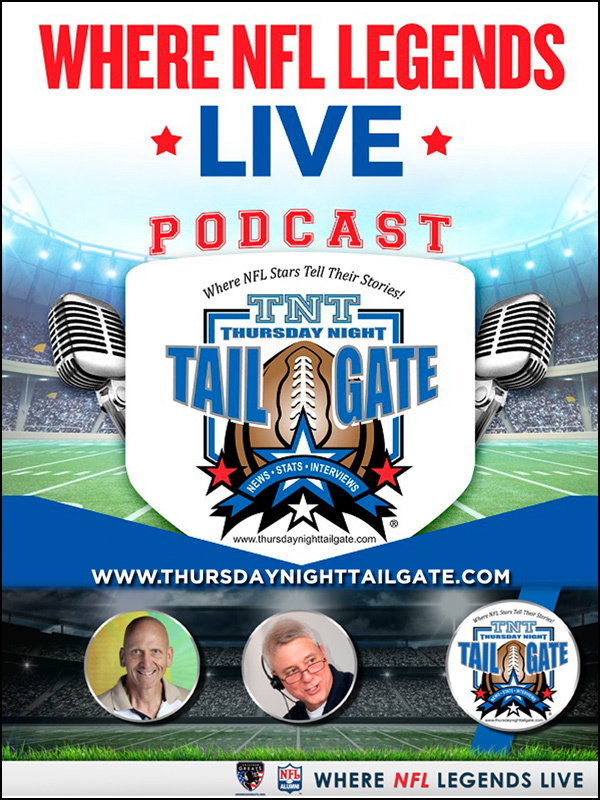 The event, now in its 20th year. 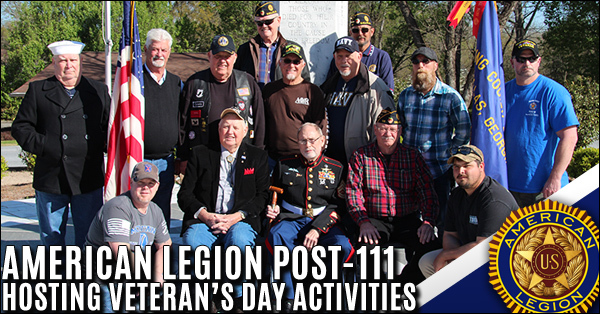 American Legion Post 111 and members of the Paulding County Veterans Memorial Committee held a Veterans Day Service downtown Dallas on Sunday, November 11th at 11:00 AM. 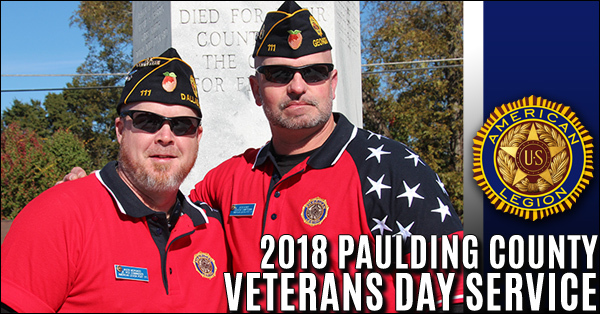 The 25th annual service was held in honor of all Veterans, living and deceased, especially those who died while serving our country, with a special remembrance for the eighty-two Paulding County Veterans who perished in World War I, World War II, Korea, Vietnam and in the Middle East. 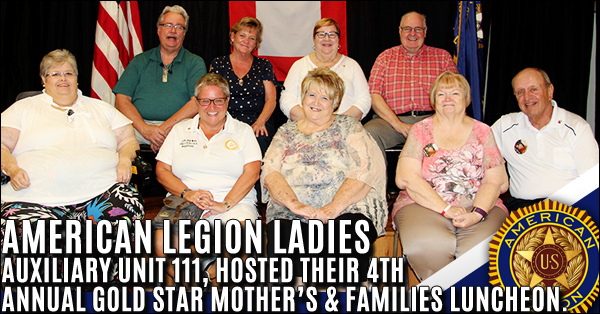 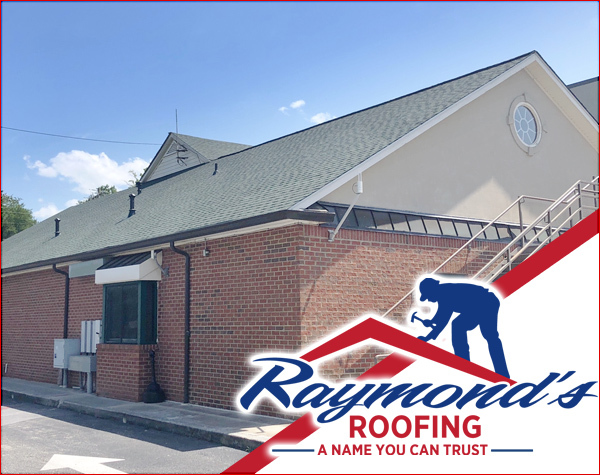 It's going to be a busy weekend at American Legion Post 111! 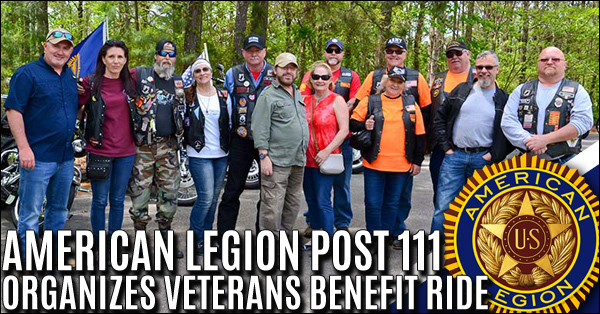 The Legion will be participating in the Atlanta Veteran’s Day Parade, host a Marine Corps Birthday celebration, kick off their annual “Toys for Tots” campaign, conduct a Veteran’s Day Service and finally, hold a Veteran’s Day Potluck luncheon. 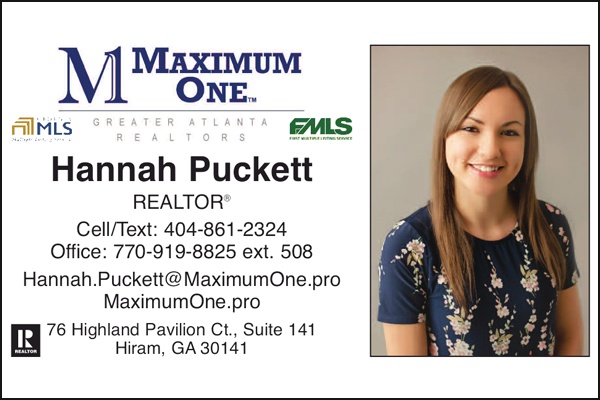 The origin of the term “Gold Star” can be traced back to World War I where it became practice for families with those serving in the military to place a service flag in a visible window of their home. 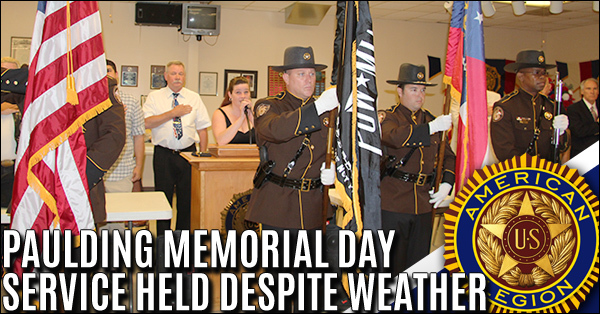 The flags, which hang vertically, have a white rectangular center surrounded by a thick red border. 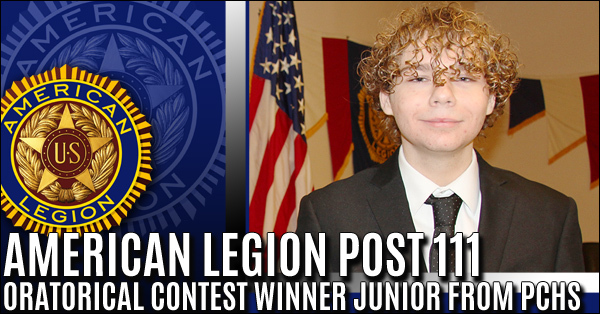 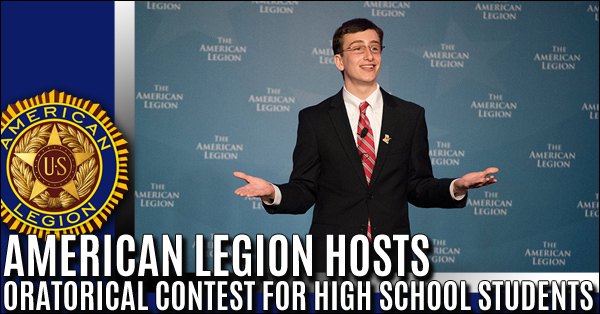 Walter S. Burger, a Junior from Paulding County High School in Dallas, GA, was named the winner of American Legion Post 111’s 2018 Constitutional Speech Contest on January 20th.